Made his debut with Pertevniyal Istanbul, TBL 2 during the 2011-12 season. Signed for the 2016-17 season by Anadolu Efes Istanbul. 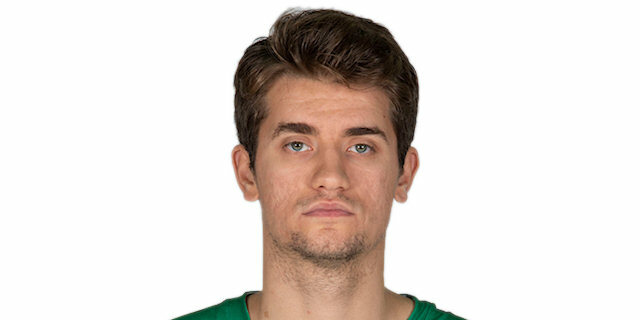 Signed for the 2018-19 season by Darussafaka Istanbul. Won the gold medal at the 2014 European U-20 Champinoship. Won the bronze medal at the 2015 European U-20 Championship.